Exhibit honesty and integrity at all times with commitment to confidentiality, trust, respect and transparency. Dr. Nadia N. Ghannam is an Endocrinology Consultant who specializes in hormonal disorders, diabetes and metabolic bone diseases. 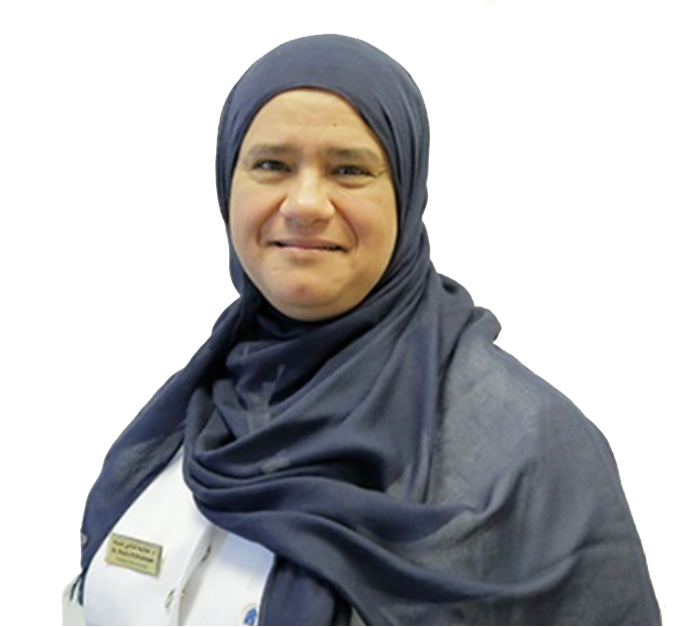 She is also the Director of the Diabetes Center of Excellence at the International Medical Center (IMC) in Jeddah KSA. Dr. Ghannam received her Medical Degree from King Abdulaziz University in Jeddah, Saudi Arabia. She then joined the University of Toronto, Canada to finish her residency in Internal Medicine and Board Certification of Endocrinology and Metabolism. 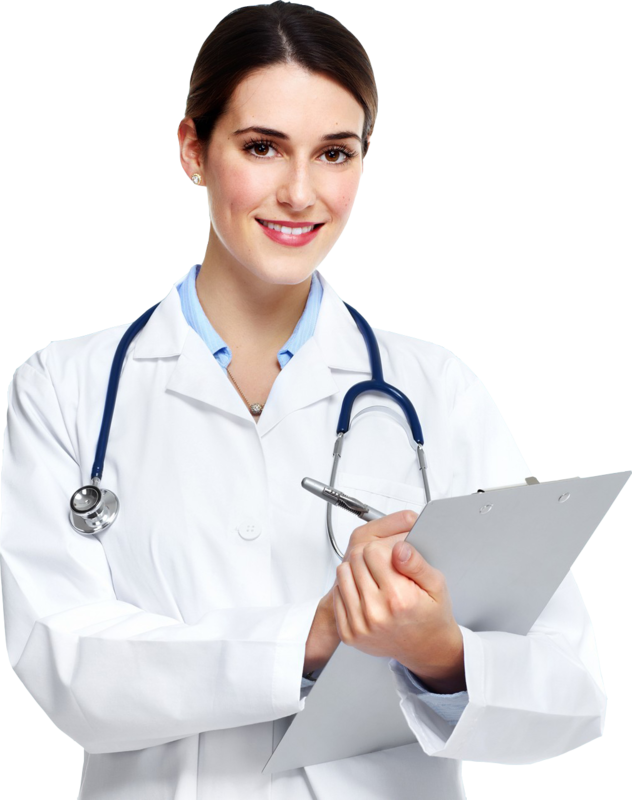 She has published several articles in international medical journals. From 1990-1997, Dr. Ghannam joined King Faisal Specialist Hospital & Research Center in Riyadh as an Endocrinology Consultant, and was the Director of the Endocrinology Fellowship Training Program at the same hospital. From 1997-2005, Dr. Ghannam established a private practice that became famous in Jeddah where she worked in the areas of Diabetes and Osteoporosis. Dr. Ghannam is a member in International Societies including RCPC, ACP, ADA, AACE, & ISCD. Dr Ashraf Amir is a Consultant Family Medicine, double boarded in Family Medicine, obtained the Saudi and Arab Board, and the Physicians Executive MBA from University of Tennessee, Knoxville , USA. Dr. Amir worked in MOH for 15 years where he was involved in developing and managing the health care services as Assistant Director of Health Affair in Jeddah regions (Jeddah, Rabigh, Adam, and Al Leeth,). He used his previous experience and position in MOH to build bridges of collaboration between MOH and private hospitals and founded the communicating committee represented by both government and private sectors to insure proper communications. He was involved in other external and local projects in health care development as an advisor and medical consultant. Later he moved to the International Medical Center and joined the other founders in the commissioning , credentialing , recruitment and accreditation of the hospital and lately become the Chief Medical officer from 2008 – 2013 , Currently he is holding the position of the Executive Director of Medical Services in the International Medical Center Hospital , Jeddah ,Saudi Arabia. Dr Amir has been engaged in academic teaching as an Assistant Professor of Medicine, Department of Community Medicine, and health care for the Pilgrims, Umm Al -Qura University – Makkah – Saudi Arabia. 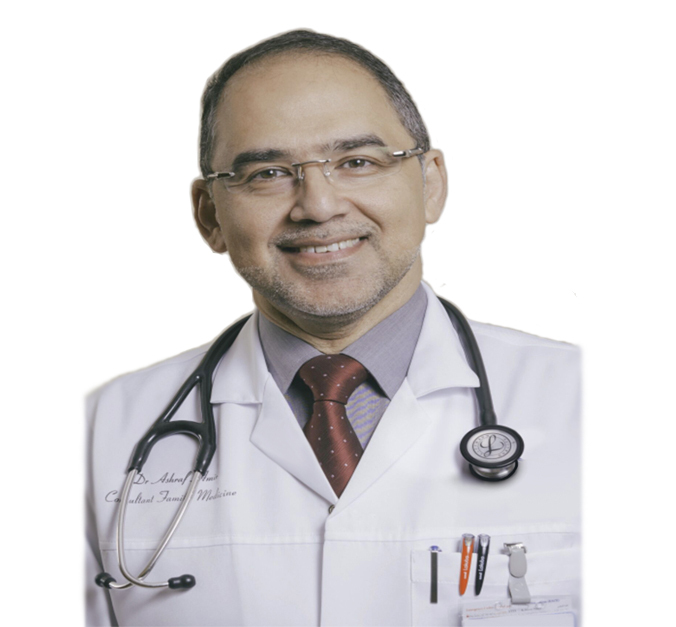 On the other hand he is a member of the scientific committee for the Saudi Commission for Health Specialty for Family Medicine ,Riyadh , Saudi Arabia , and also a member of the American Academy for Family Physicians and a member of the World Organization for Family Doctors , also he is a member of the scientific committee of the National Home Health Care foundation , Jeddah. Dr. Amir was involved as a Consulting Member for The National Transformation Project of MOH new model of care of the Kingdome of Saudi Arabia , overall he has the experience of 26 years of full activities in Medical administration, teaching , research and medical practice with special interest in upgrading health care system through quality performance and optimization of resources.